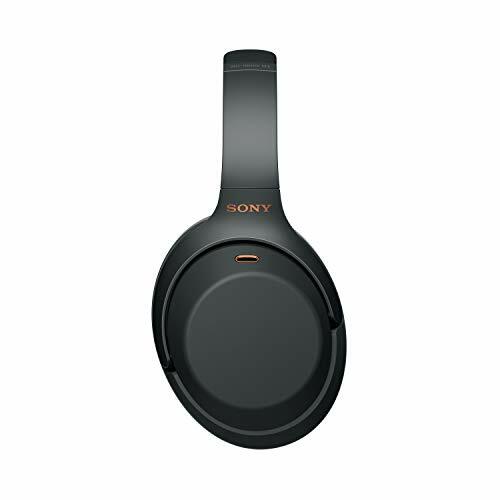 Home » Reviews » Audiophiles » Sony WH1000XM3 vs. Bose QuietComfort 35 II – Who’s Got The Better Headphones? Headphones are some of the most significant accessories today. 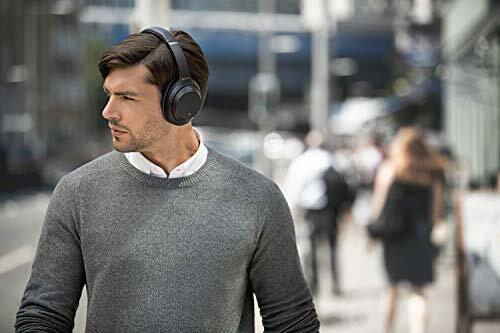 Due to the plenty of noise that surrounds you, you need a great pair of headphones that will help you immerse yourself in whatever you are doing. Whether you are watching a movie, listening to music, playing a game, making a call, or carrying out any other task that involves audio, an exceptional pair of headsets is crucial. Some of the best headphones include the Sony WH1000XM3 and Bose QuietComfort 35 II. This review will compare these two headsets and determine the ultimate winner. 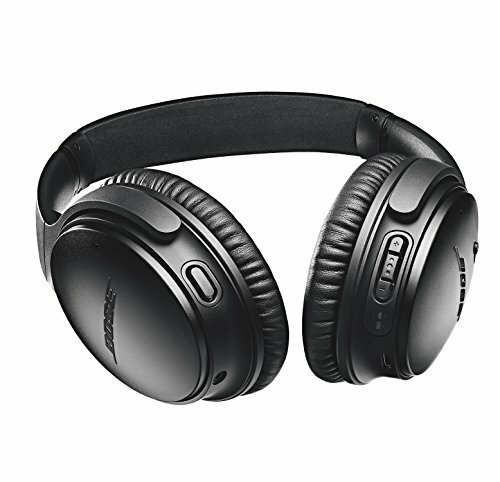 The Bose QuietComfort 35 II has the general aesthetics of the first QC35. However, it is designed from glass-filled nylon that offers it a more robust build. 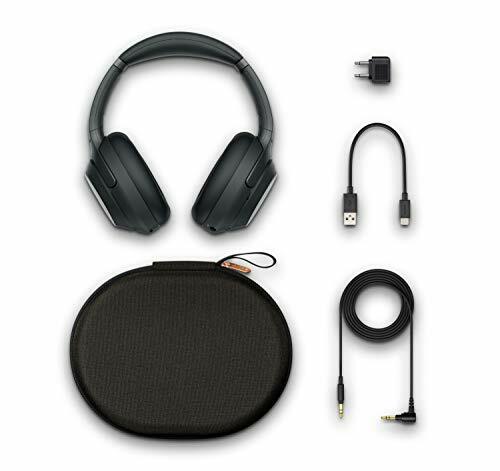 The headphone has a leather-padded exterior headband that mixes with soft ear pads to offer exceptional comfort for listening in the long-run. 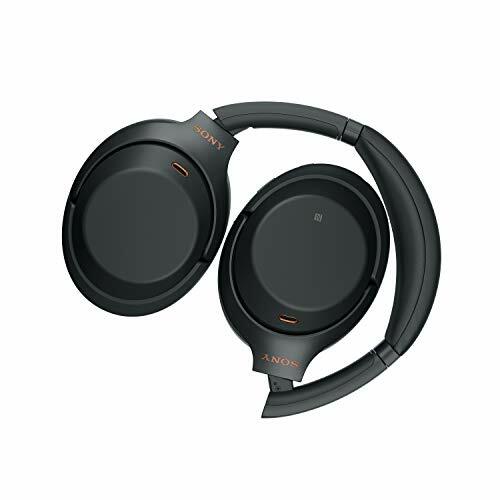 The ear cup has a reflective Bose logo that adds flair to these already stunning wireless headphones. 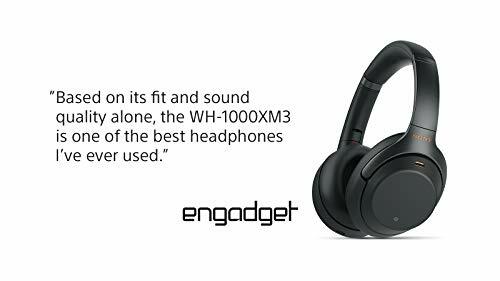 When it comes to the WH1000XM3, it has the design of Sony’s next-generation headphones. 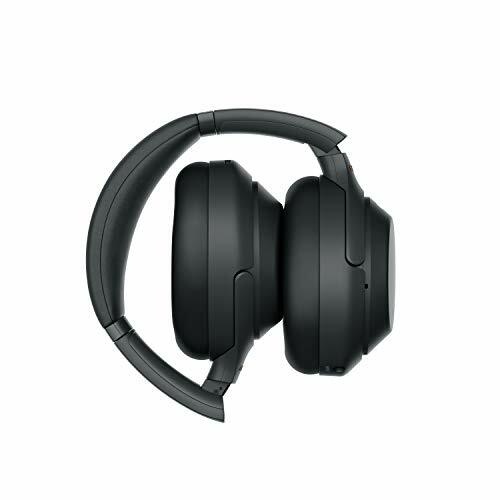 It has replaced the faux-leather ear cups with a plastic shell, making it less premium and more susceptible to scuffs. In spite of their clunky feel, the boosted ergonomics create a gentle fit on the head and ears. You can put them on for long hours without getting exhausted. However, the QC35 II is lighter at 8.2 ounces than the WH1000XM3 that weighs 9 ounces. 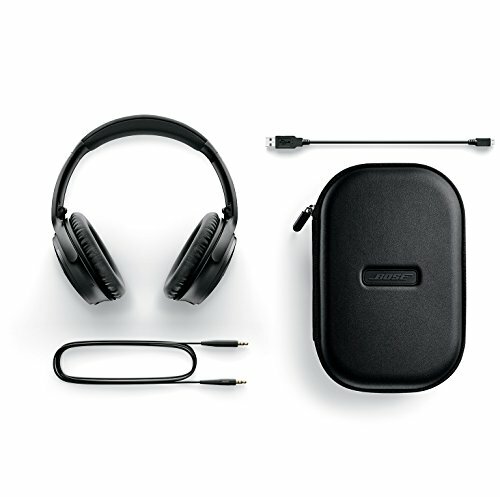 Both headsets have a variety of colors, but Bose provides options that are bolder, including Triple Midnight, Midnight Blue, Black, and Silver. You can also personalize your QC35 II’s for an extra $50. The WH1000XM3 maintains simplicity with Silver and Black finishes. Therefore, Bose QC35 II has a better design. When it comes to controls, the WH1000XM3 is just ingenious. It has a touch panel that is particularly responsive to swipe gestures, and that has a seamless performance of commands. Tapping the sensor helps you to playback and control calls as well as swipe right/left for track navigation, and down/up for volume. There are two physical buttons under the touch panel, each designed for power and listening modes. That’s as practical as it gets. The Bose QuietComfort 35 II uses the signature control scheme of the brand’s series, which lies on the right side. You will find a pairing/power switch on the ear cup, which provides a robust recoil when pressed. 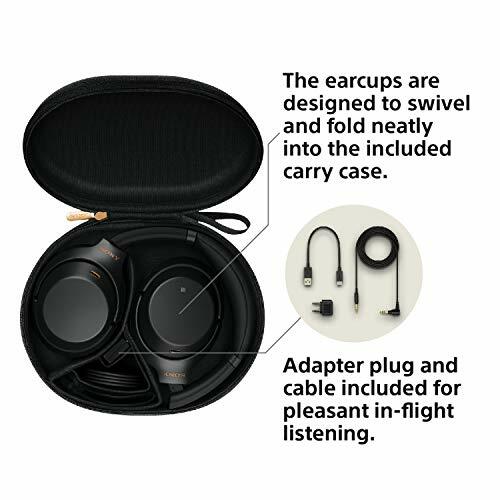 On the right rear, you will get the pause/play and volume buttons, while there is a button for cancelling noise on the left rear ear cup, making it an ideal pair of noise cancelling headphones. The layout of the buttons increases the ease of functionality and makes the buttons’ tactility amazing. But Sony’s touch controls are just too impressive to ignore. Hence, WH1000XM3 has better controls. Pairing either of these headphones to a device is easy, and there are three ways to go about it. 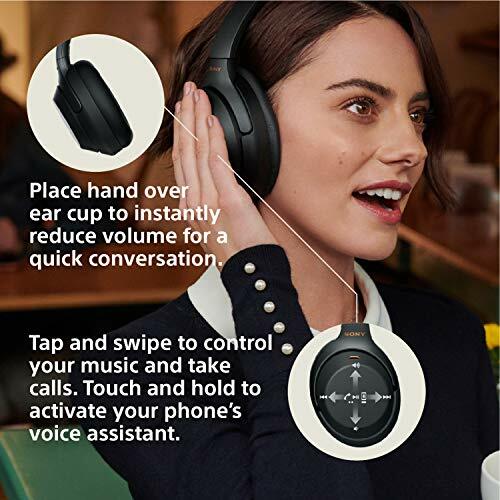 You can download the device’s accompanying app, link through Bluetooth, or use NFC by tapping a compatible smartphone against the headphone’s right ear cup. 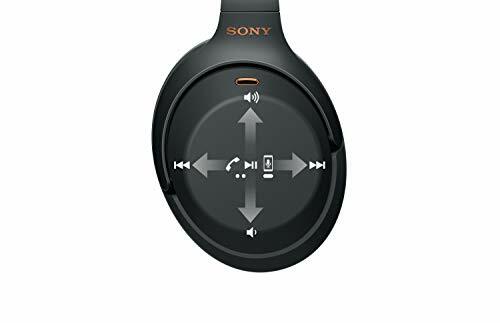 It saves a lot of time to connect through an app, which allows you to customize either headset for enhanced listening. But Sony’s app is slower at connecting since it crashes at times. 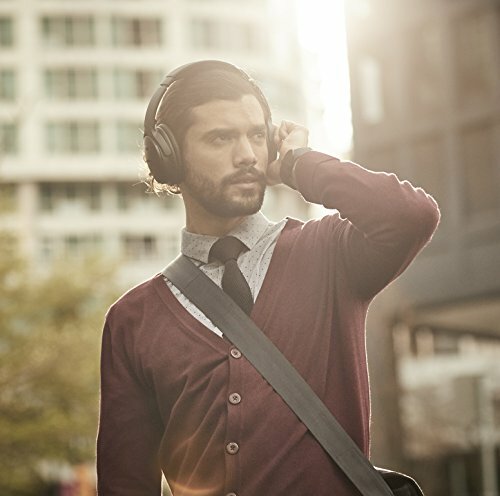 In addition to a reliable and faster pairing process, the Bose Connect app is also better at getting connection signals. Bose QC35 II is the best Bluetooth headphones since it has a better setup. Each of these headphones offers an excellent performance of active noise cancellation. 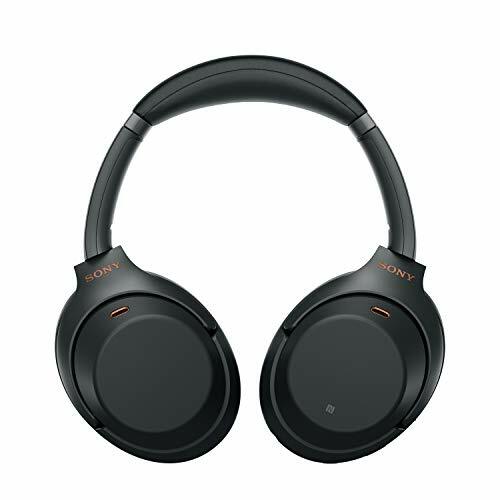 Sony has been successful in creating top-notch noise-cancellation technology, which it has included in the WH1000XM3. 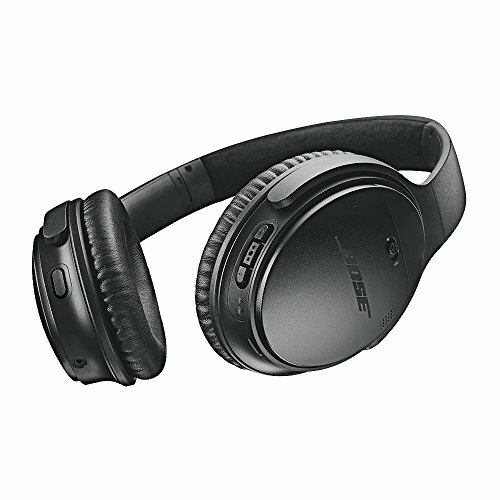 But Bose has included two different modes of noise-cancellation: High and Low. 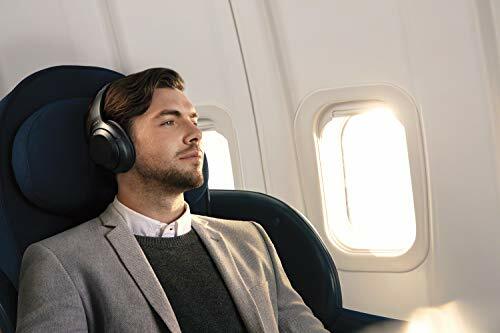 Both modes are efficient and ideal for different listening situations, since Low adjusts the levels of noise-cancellation in windy or quieter environments, while High maximizes noise cancellation and optimizes sound. The High mode is preferable since it blocks out all the distractions without compromising the audio. In contrast, the WH1000XM3 includes exceptional sound quality to replace ambient sound, but not fully. The headphones are strong enough to silence rowdy train engines and pedestrians, and loud TVs, while also allowing the proper amount of sound to enter through Ambient Noise mode for you to hear what’s happening around you. However, the wind is a great weakness for this headset since it minimizes the quality of sound. 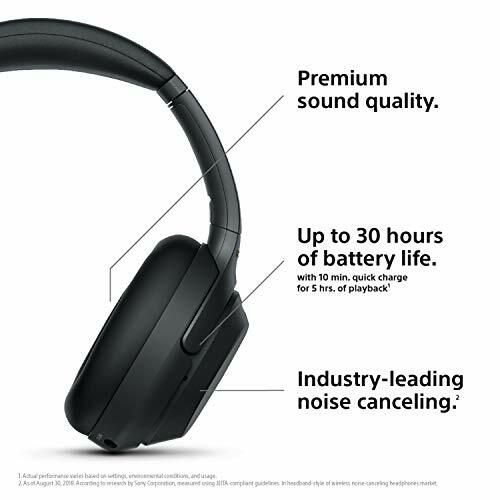 This makes Bose QC35 II the ultimate winner regarding active noise cancellation. 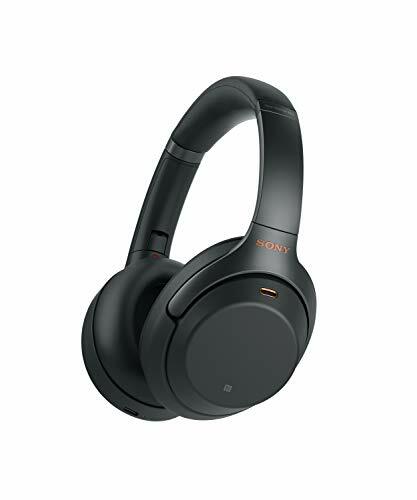 The Sony WH1000XM3 features an open and detailed soundstage that allows vocals and instruments to breathe on each track. Sony has a signature bass profile and a new QN1 processor that minimizes distortion and enhances fidelity for hard-hitting, cleaner audio. This high-end headset has impressive sound quality that you will notice when listening to content with heavy bass. Live music recordings sound immersive and airy. Highs and mids are a bit richer than in the Bose QC35 II. The Bose QC35 II has the sound qualities of the previous model, which leads to crisp, wide sound. Mids and highs are well taken care of to form sufficient balance. You can pick up on distinct sounds like high-pitched synths and cymbal crashes. Bass still has dominance on the sound profile and presents significant lows that fail to sound muddled but still don’t have depth. Astute listeners can notice that the treble has some unevenness. 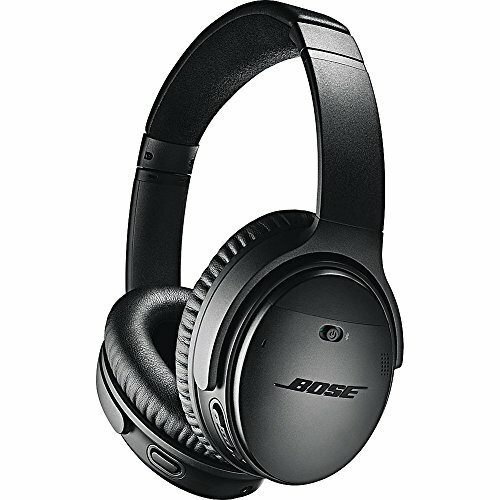 Both headphones have an auxiliary cable that improves the volume slightly on Bose QC35 II and higher on the WH1000XM3. The WH1000XM3 has sharper clarity when used in wired mode. Hence, the WH1000XM3 is a clear victor here. 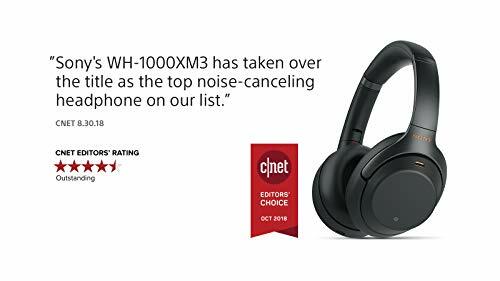 Between the WH1000XM3 and the Bose QC35 II, the better headphone is the one that has won the most parameters among the five that are reviewed on this list. 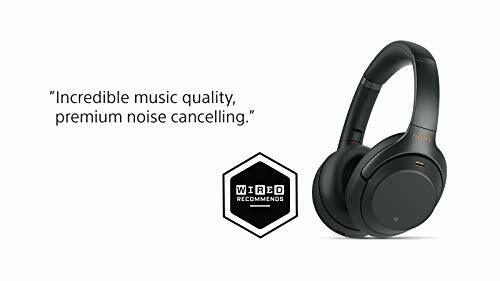 While the Bose QC35 II has a better design, noise cancellation, and setup, WH1000XM3 has better audio quality and controls. Ultimately, the winner depends on the features that you hold most dear.